Italian heriloom, Dark green almost black. Tangy bitter flavor with sweet aftertaste. 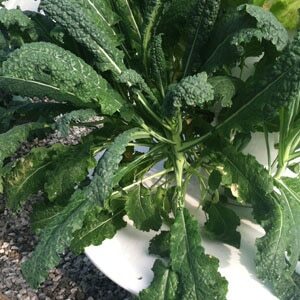 Cavolo Nero is a type of kale that is also known as black cabbage or Tuscan kale. It is non-hearting with long strap-like leaves similar to savoy cabbage in texture. 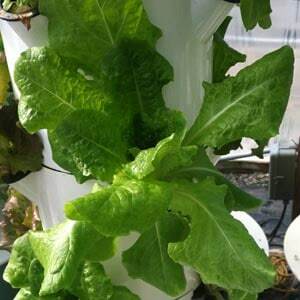 It has a blue-green colour that cooks to an intense silver beet green. 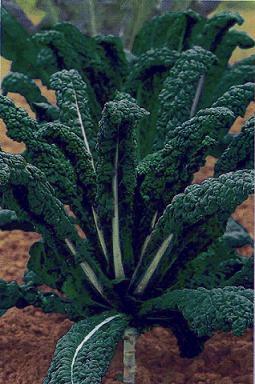 Cavolo Nero can be used the same way as cabbages, or in dishes with a distinct Italian flavour. Great to use in smoothies or add shredded leaves to mashed potatoes, stir fries, soups, pasta or pies. Bake or dehydrate kale for a crisp snack. Add young tender kale leaves to salad greens.